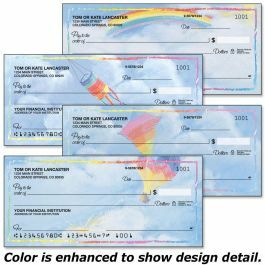 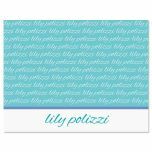 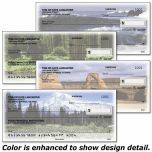 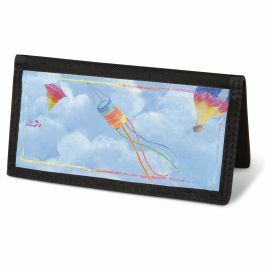 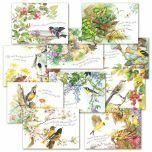 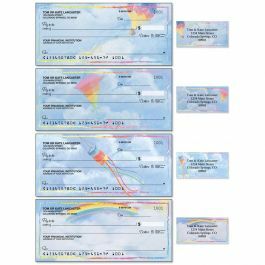 Whimsical kites, balloons and rainbows decorate this sweet full-color personal check assortment, featuring 4 sweet designs. 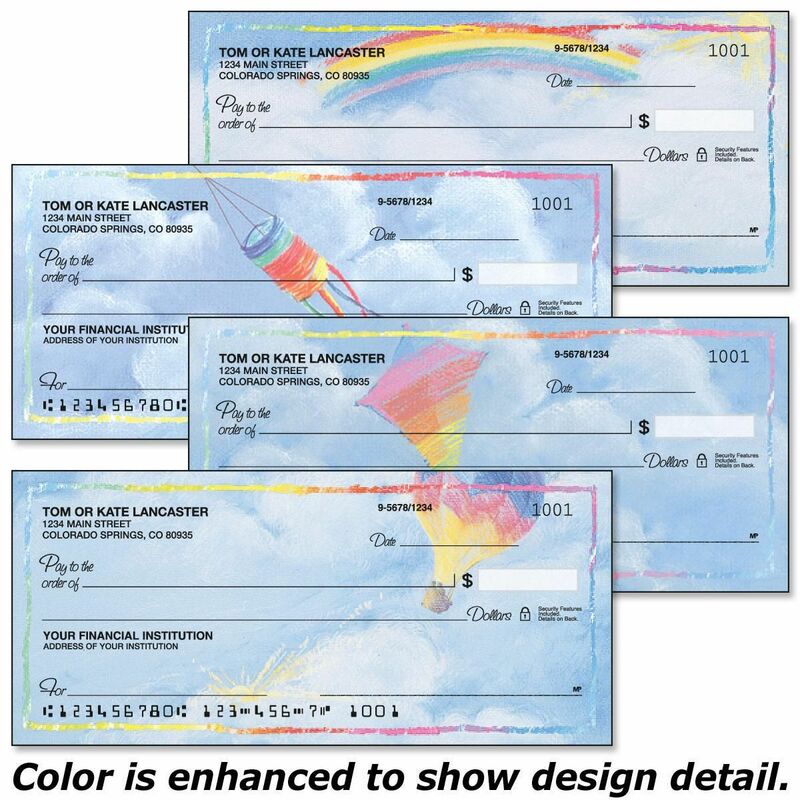 Spontaneous crayon-look drawings in a rainbow of colors add a light touch to bill-paying chores. 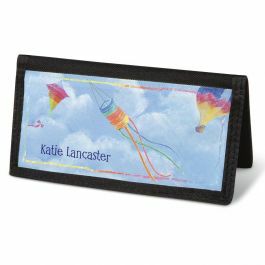 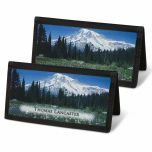 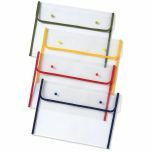 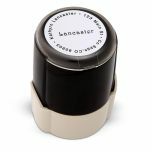 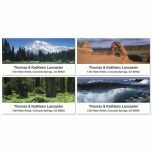 Specify up to 28 characters for the personalized cover.